Literally meaning “Moon Rock”, the Chandrashila is summit of Tungnath. A breathtakingly beautiful sight that fuses with glistening sun rays is as high as 4000mts above sea level. Chopta-Chandrashila-Tungnath is one the most enjoyable treks all the year round. 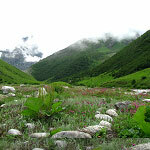 The Chandrashila Trek is the most beautiful one. 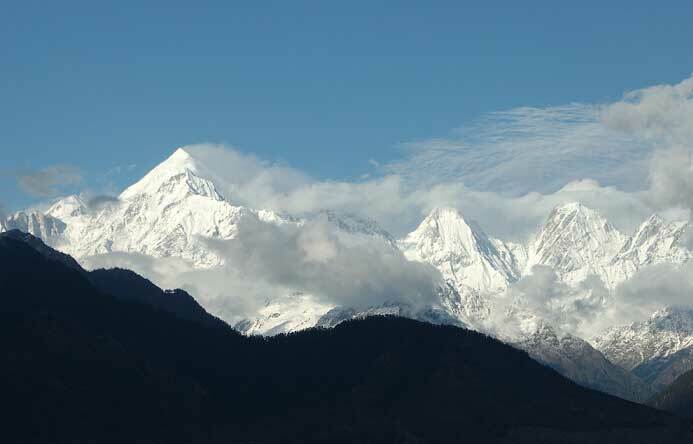 The mesmerizing lofty Himalayas can be enjoyed at its beautiful best. 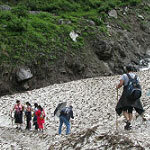 the trek is moderate and offers a rich experience for the travelers. The grand Himalayan peaks can be viewed from this locale. 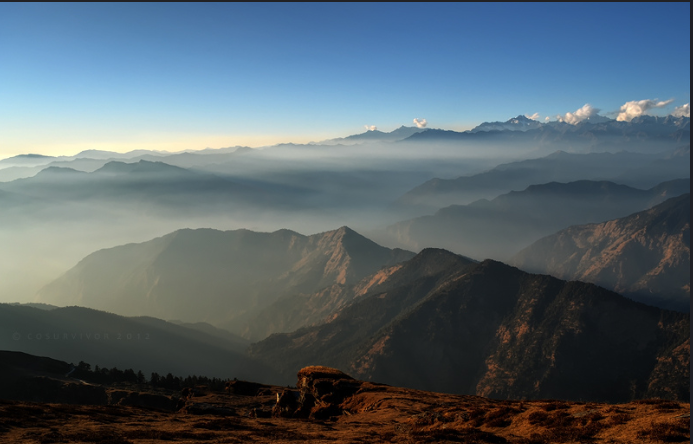 You can distinctly spot Trishul, Nanda Devi and Chaukhamba from Chandrashila peak. Chandrashila also has legendry tales attached to it. Some believe that Lord Rama meditated at this place after defeating the demon Ravana. As per another legend, the moon god Chandra spent some time here. A place of incredible beauty, Chandrashila is a vantage point offering panoramic view of the Himalayas. 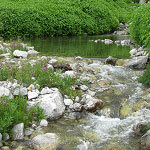 It’s dazzling variation with green meadows, snow capped mountains and rhythmic sound of water. 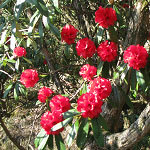 The view is spacious and gives some glimpse of local habitats and people. 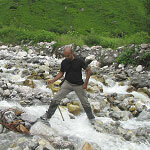 Once you head beyond the Tungnath temple, the Chandrshila trek is more rigourous yet enjoyable. It’s an isolated yet the most astounding location in the entire Garhwal region. The air is pristine and deeply overwhelming for the soul. People come here for meditation and to explore the tranquil side of nature. It’s the apex point of the trek and embraces natural beauty most charmingly. 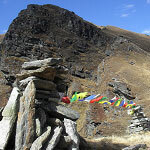 It attracts trekking enthusiasts and spirituality seekers for many reasons. 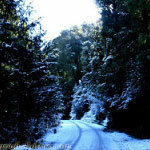 A paradise in itself, Chandrashila is a splendid place in the entire trekking journey of Chopta. 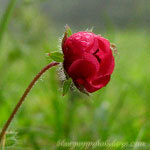 One can capture some beautiful images of nature and take away memories of a lifetime. As the location is perched at a very high altitude, it’s considered to be fascinating pursuit for travelers. 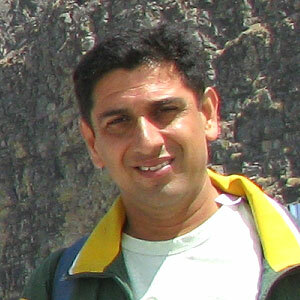 It’s a dream trek as you are standing at the high point with unobstructed views of the Himalayas all around. Are you still running this trek ? If so Please send the itenary for tunganath chandrashila peak trek for septmeber 2019? Thanks, we will mail you the itinerary soon. Please send an iteniary for Tuganath – deoria tal trek in september end 2015.